By now I think it’s safe to say that Cars 3 has made it into all of our homes. 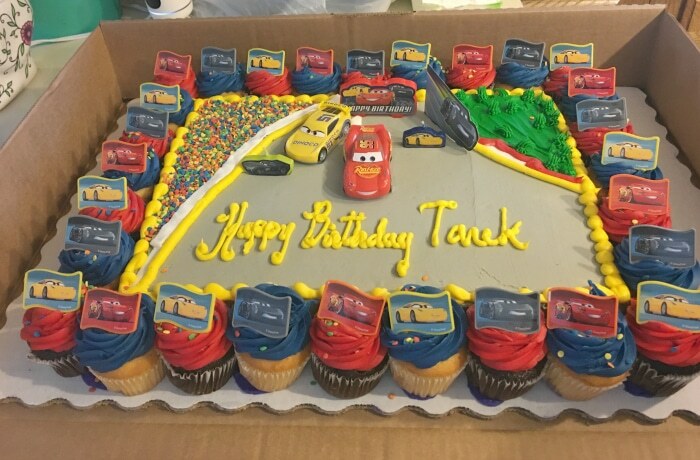 Recently, we celebrated our youngest’s 3rd birthday and you guessed the theme: Cars! 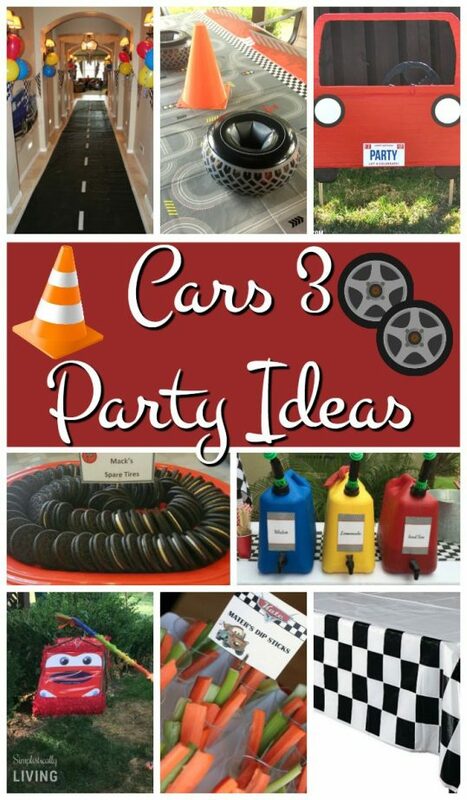 If your little one asks for a Cars 3 Party too, I’ve got you covered and gathered some of the cutest party ideas around so you can race through the party planning process like a pro! I first want to start by saying that last month when we threw this party, everyone must have had the same ideas as us. 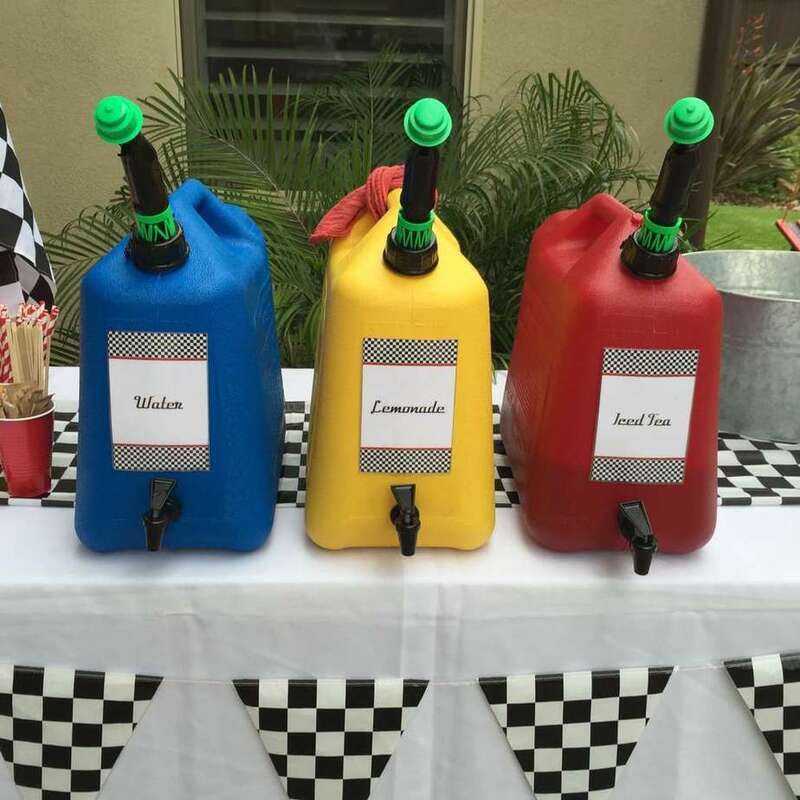 Cars themed party supplies were hard to find so we had to get creative. 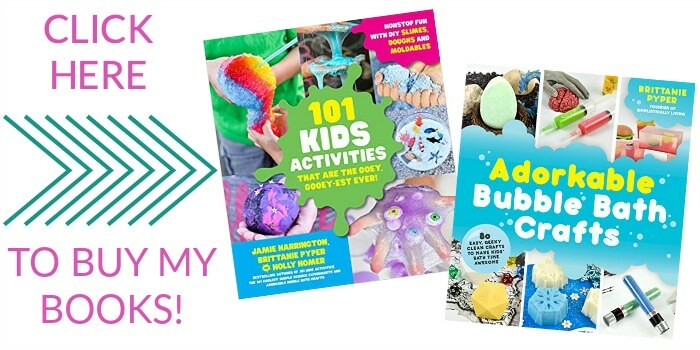 By the time you see this post, you may have better luck than us but I surely hope these ideas will help! When it comes to decorations, I have way too much fun. I first started by shopping at my favorite place Oriental Trading. 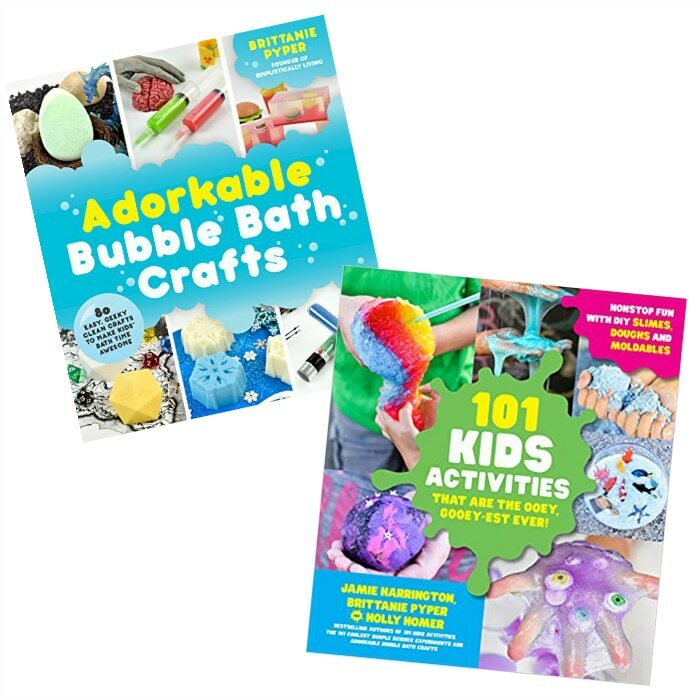 If you have checked out any of my other birthday posts before, you know I love Oriental Trading. 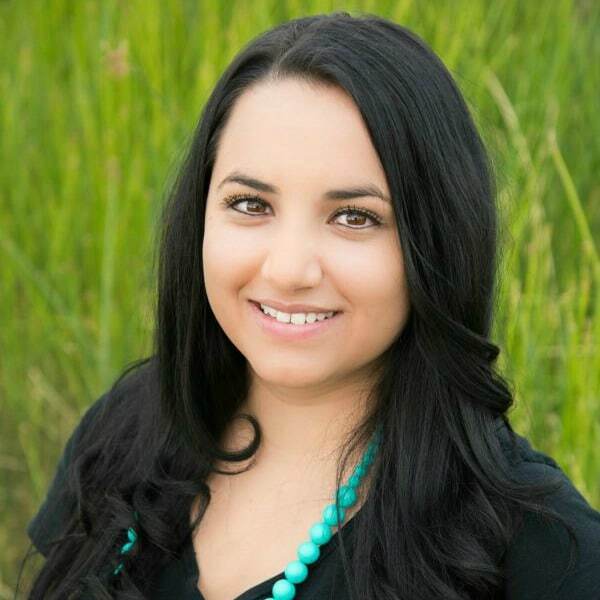 Their quality is amazing and they are completely affordable. I purchased the adorable Cars 3 matching cups, plates and napkins because that truly makes the party, right? To break up all the Cars items, we used some of these really awesome checkered table cloths. They even doubled as curtains and a garage door cover. 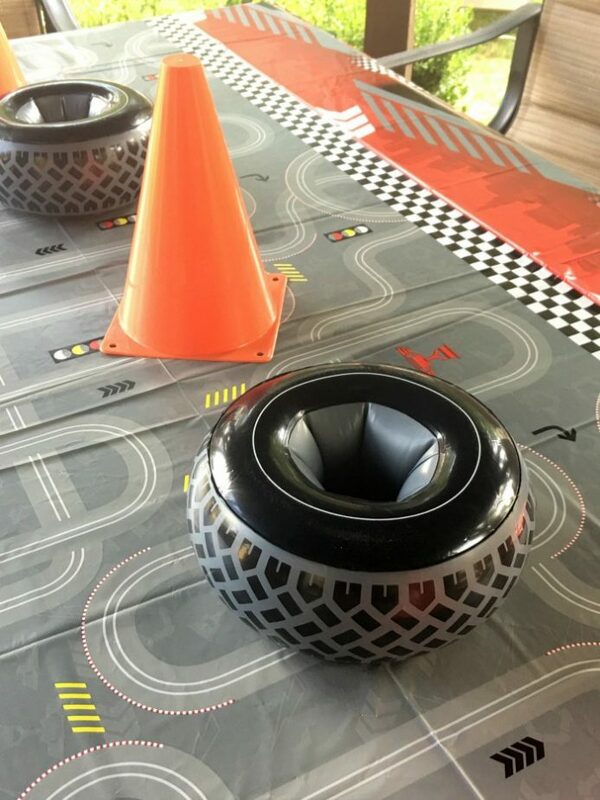 For table decorations, we used these adorable inflatable mini tires and orange traffic cones. We also hung the inflatable tires around the house using fishing line. They were a huge hit! I love this highway hallway idea. It really helps lead guests to their destination. Next stop, party! If you are looking for a quality cake that is themed and not too expensive, head to your local Sam’s Club. I was able to get this cake/cupcake combo for around $60. I had priced other cakes elsewhere and they were more than that for less. I also love this adorable idea for a “fill up” area for drinks. I am sure you can spray paint gas cans to make the different colors. 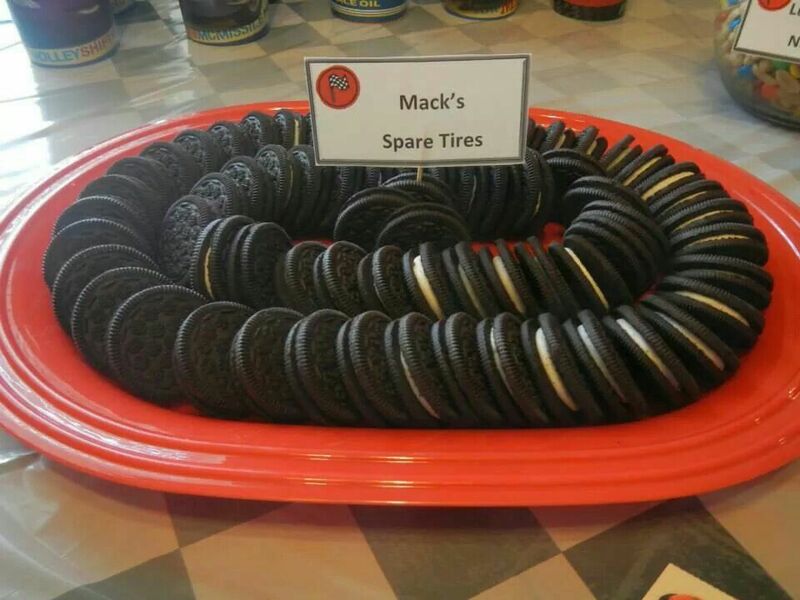 These “spare tires” are adorable. I mean, who doesn’t love Oreos? 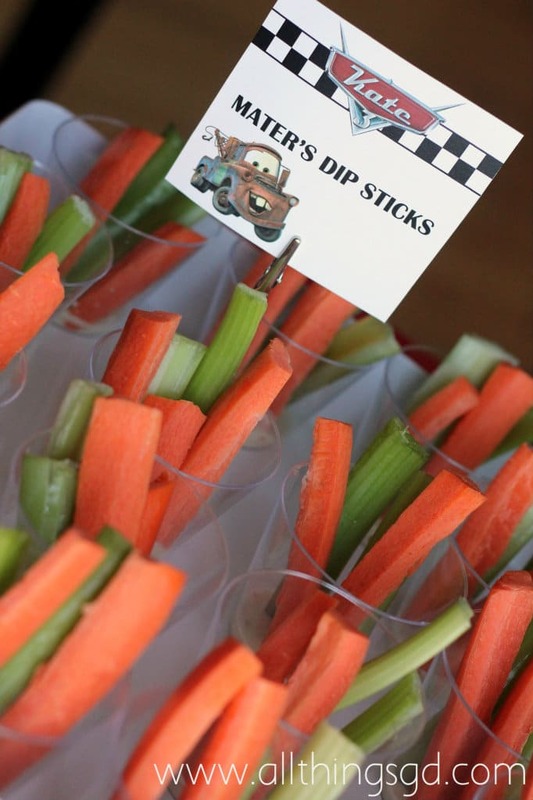 For a healthier option, you can make these Mater Dip Stick snacks. 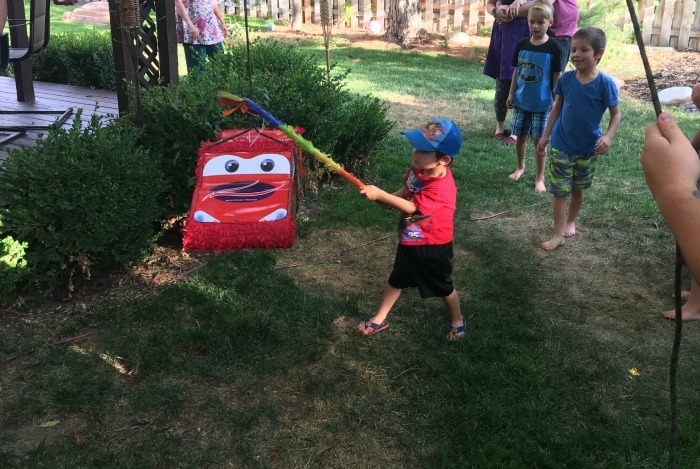 We had a McQueen look-a-like Pinata that we found at our local Winco. It was basically McQueen with a few things changed on it and it cost around $20. It was the closest thing we could find. You can see it in the picture below. 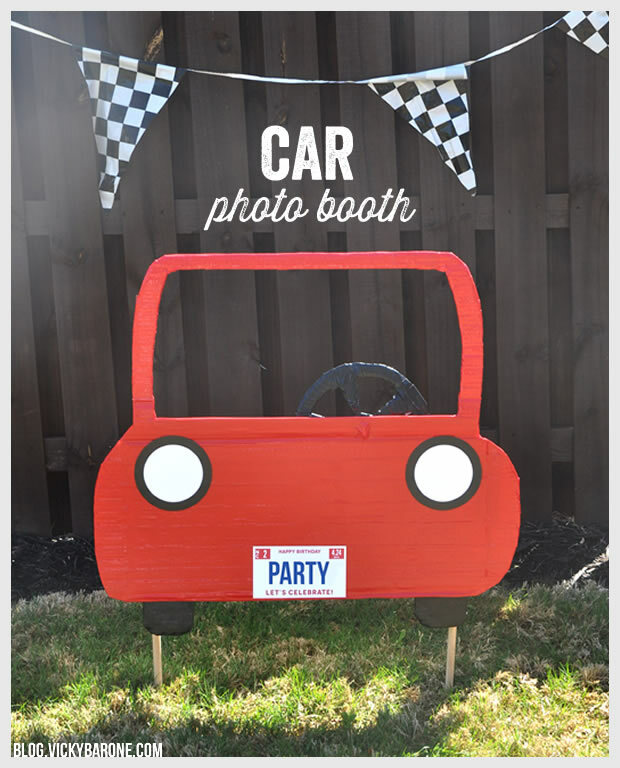 I would have loved to have something like this Car Photo Booth at our party. I really love people being able to take photos during the party. 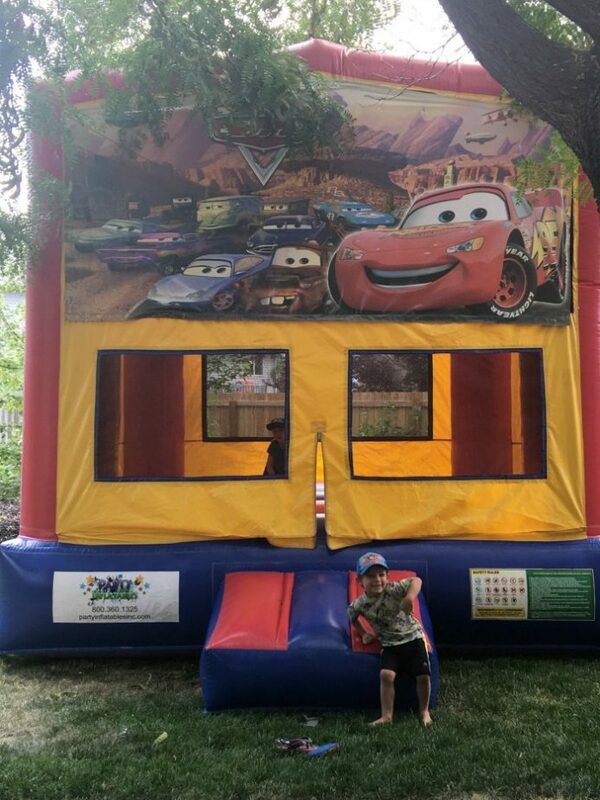 One of the highlights of the party we threw was this Cars themed bounce house. The kids and adults loved it. It also provided shade in our backyard since we had it outside in August. 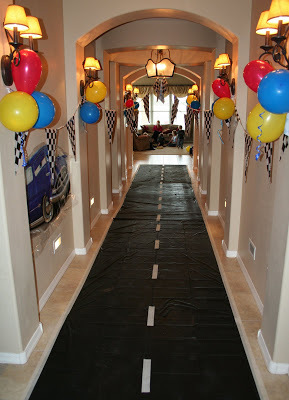 What are your favorite Cars Party ideas? Disclosure: Oriental Trading provided me with free product to feature in this post. The opinions expressed remain my own.